Isn’t it nice to wake up to a clean house, or start the workday with a clean office? No one loves cleaning, but everyone loves a clean house or office. Get your free time back by calling us today!  MAXImum Cleaning Service offers several options of house cleaning and office janitorial solutions and looks forward to discussing your personal needs. 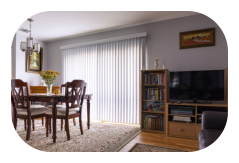 We will make your house or office sparkle! Our residential cleaning will turn your house into a castle. Vacuuming Your carpet will not only last longer but also have that new carpet look longer if it’s vacuumed regularly. Hardwood Floors Cleaning We not only clean your hardwood floors but will restore that brand new look that makes hardwood floors so beautiful. Tile and Grout Cleaning Tile and grout can be one of the most difficult things to clean in your home. We have years of experience and tricks of our trade that help Window Cleaning Everything looks better and brighter when you are looking through clean windows. Fingerprints and smudges interfere with your view of the outside world. When we leave your windows will be streak free and picture perfect. 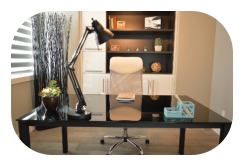 Office cleaning by MAXImum Cleaning Service will create a space that is a joy to work in. Floor Care We clean all types of floors, including hardwood, tile, linoleum, and carpet. Trash Disposal We take care of emptying all of your trash cans so your employees spend their time where they are most productive. Doing the job they were hired to do. Office Furniture Dusting We not only dust all of your office furniture but all of your office fixtures as well. Lights and cabinets typically don’t get moved so they can become very dusty in a short period of time. We dust your entire office space. Office Restroom Cleaning We will keep your office restroom clean and sanitary from top to bottom. Office Breakroom Cleaning Nobody wants to sit down and eat lunch at a dirty unsanitary table. At the same time very few people enjoy cleaning, we do! We’ll make sure your breakroom is clean for your employees.